Packing is ongoing at this point and will be up until the day we leave. Almost everything that we don’t need on a day-to-day basis is boxed and ready to go. Thanks to a FB group of Turku apartment sublets, Tim was able to find a place in the Student Village to rent for the month of July. This is a big relief, but means that I will delay my travels to Finland until we will be in our more permanent apartment. Tickets are purchased, and I fly on August 4 from Denver to Helsinki. Tim will already be in Turku, as we also bought a ticket for him from Istanbul to Helsinki (super cheap on Turkish Airlines). I actually used credit card rewards to book both of these flights, as well as my flight to Minneapolis from Denver for a friend’s wedding. I will miss a lot of things about Montreal, but flying on super-expensive Air Canada and making multiple stops won’t be one of them. My flight on Iceland Air out of Denver and making one stop (in Reykjavik! ): $640. A flight out of Montreal to Helsinki (stopping in Frankfurt): $1885! I’m not even kidding. We have set up a cancel date for Hydro-Quebec (electricity) and just need to call our internet company the day before we leave to end that service as well. We still need to get Tim another large suitcase that he can take to Istanbul and Finland. And still waiting on our Apostille and residency paperwork from the Finnish Embassy. I guess I will call them later this week if we haven’t heard anything. Time to practice my huomenas from my huomentas. 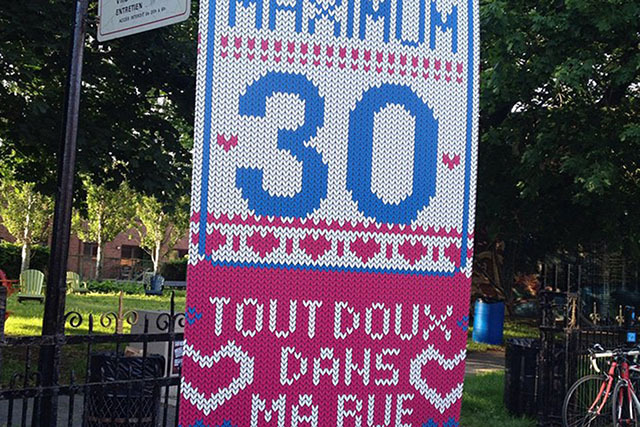 Posted in Languages, Montreal, Moving, Packing on June 8, 2015 by Sarah.